Pramodz computers presents the graphic courses to help the users to convey a message through visual communication and presentation . A graphic designer uses combination of topography , images , colors , drawings , photographs , page out techniques and visual arts to produce a great design . The unique thing about the graphic design course in Mumbai is that we encourage the student to develop creative ideas , have good judgement , observe and indulge in investigating thinking for creative design formulations and rendering . The conducive environment at the graphic design course in Mumbai encourages students to experiment with various tools and methods during their stay in the institute and learn the methods to carry out the same throughout career . A state of the art infrastructure has been created for graphic design courses in Mumbai , to give the cutting edge technology and tools to students to practice their art and develop skills . Our experts from industry brought for graphic design course teach software skills to students to help them to give shape to their thoughts and ideas . The syllabus for the graphic design course in Mumbai has been designed by the experts from the industry to cater to the growing demand from the leading companies for the graphic designers . The graphic design course comprises with introduction to the basic of the course , type design , topography , elements of design and composition, understanding and knowing the use of different colors , gaining understanding over the layout techniques by using types and techniques , understanding page layouts for books , covers, posters , catalogs , and mastering the software skills for photo editing , book design and vector based drawings . Our institute for graphic design course in Mumbai makes sure that each student gets ample practice time on independent work stations . Our graphic design course enables every student to develop an eye for design , project based design aesthetics , and the mind for creating innovative ideas and create customized designs . 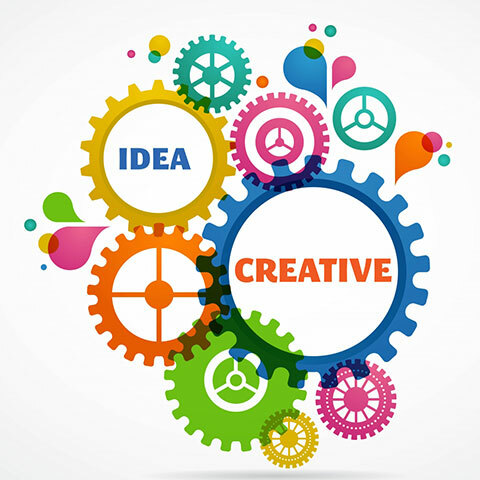 The systematic approach to the graphic design understand and teaching helps our students to master the techniques and become the much sought after artist and graphic designer . Graphic design course in Mumbai is open for everyone who has the passion for designing and wants to excel in the field with the best education and training possible in the Mumbai .